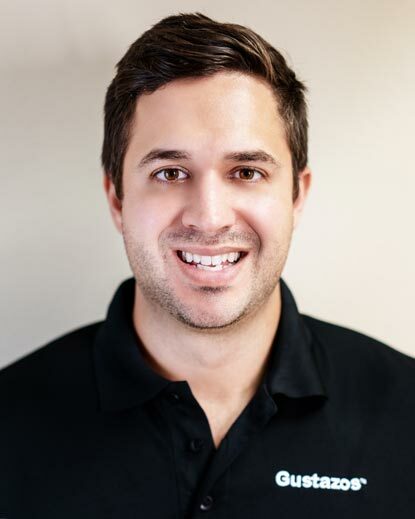 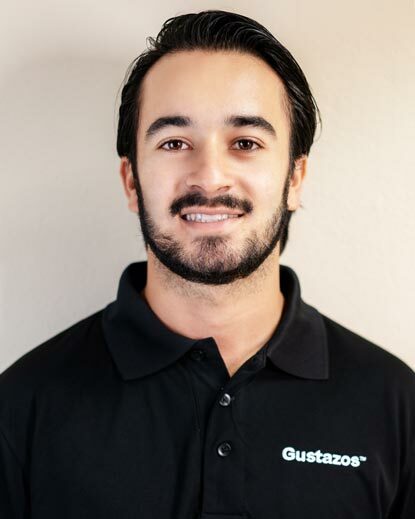 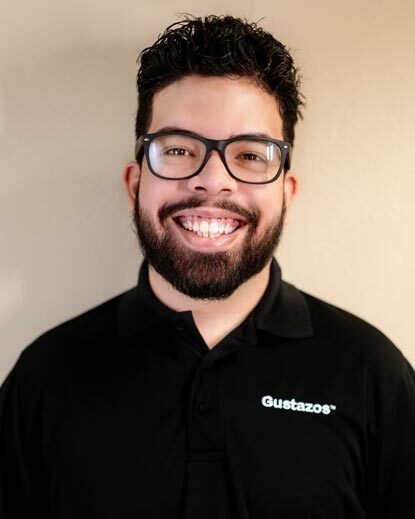 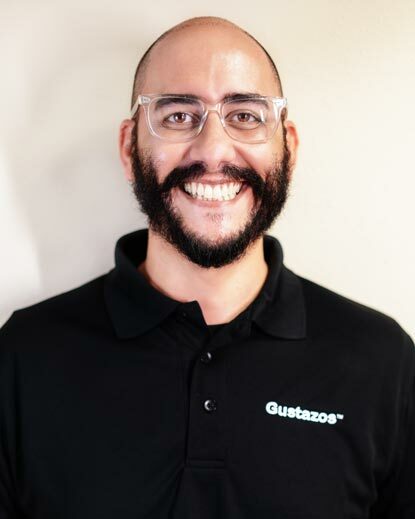 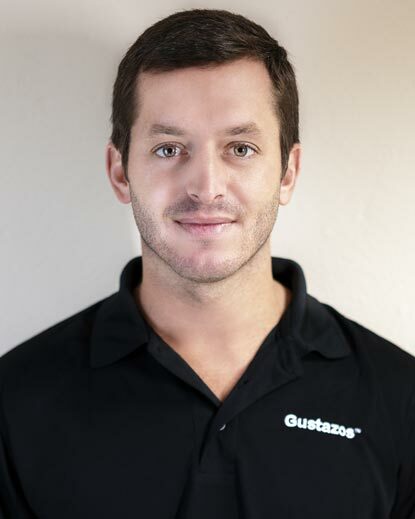 Gustazos was founded in 2011 by a young entrepreneurial team in San Juan, Puerto Rico. 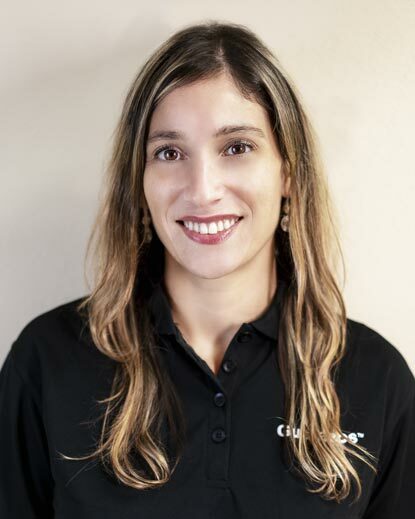 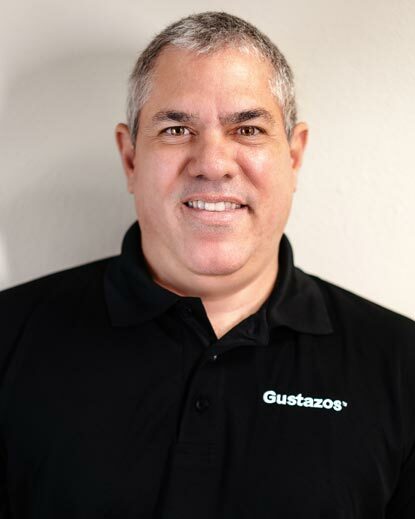 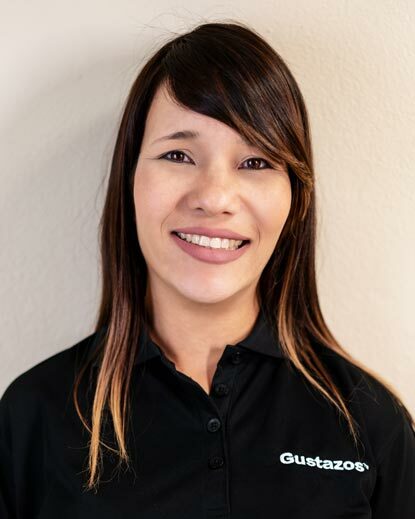 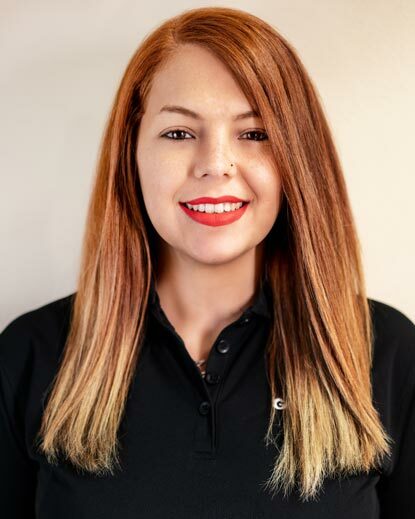 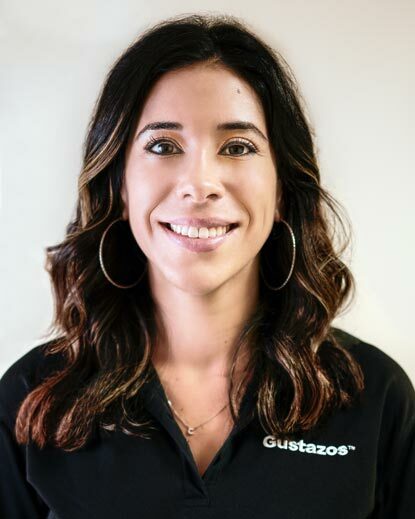 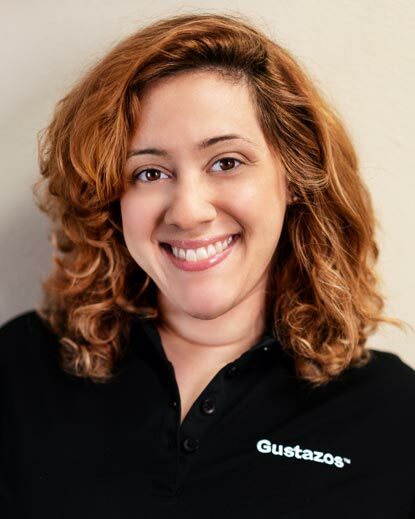 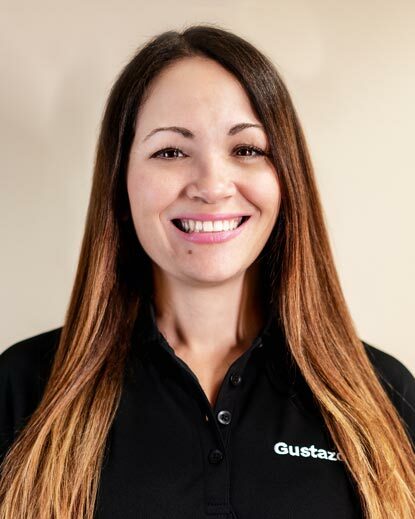 Gustazos HQ, LLC, operates the Gustazos Puerto Rico website and provides strategic guidance to other markets operating the brand in collaboration with Gustazos International, LLC, under the umbrella of Social Media Group. 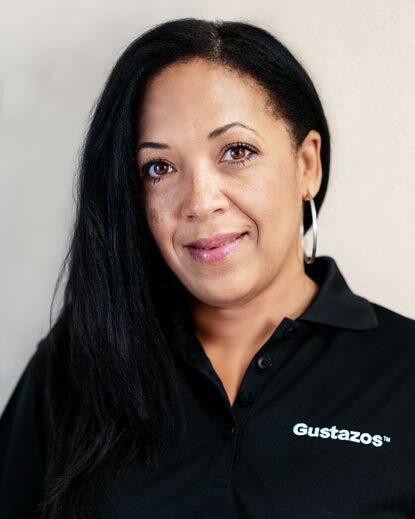 GustazosHQ operates the Gustazos® Puerto Rico website and provides guidance to Gustazos International in four other markets: Dominican Republic, Panama, Canary Islands and Jamaica. 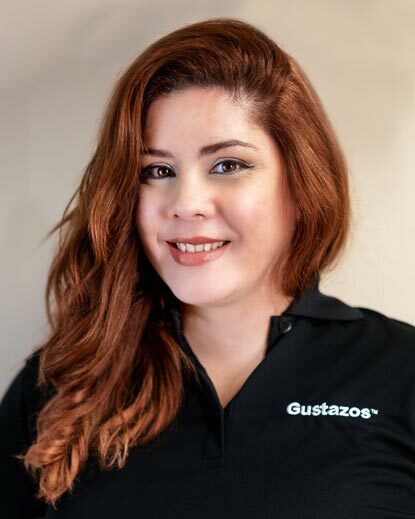 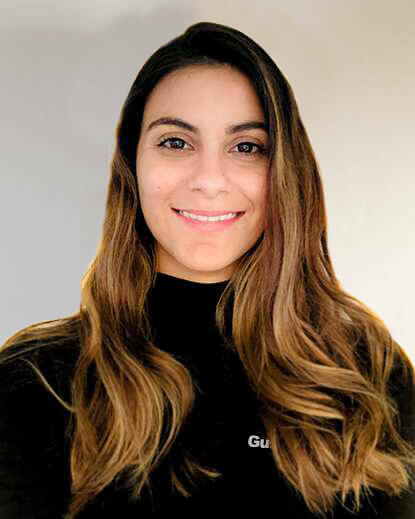 Gustazos International supports the growth of the brand in these markets, ensuring adherence to brand principles and strategies while encouraging localized strategies.